Our Church is home to a wonderful and vibrant staff team. A mixture of ages, interests and skills, what binds us together is our love for Jesus and our desire to serve him in everything. Nigel is married to Nicky and with their four children they love living and serving in the south-west of Sydney. Nigel truly believes that Jesus rose from the dead and that this news is life-changing and worth exploring. He has a passion for planting and growing churches and making them places of enjoyable community centered on the desire to listen to God’s Word. A board game with family or a bike ride in the bush are some of the other things Nigel enjoys. 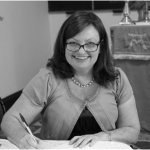 Leanne Burns is the Senior Assistant Minister at Campbelltown Anglican. The 13th of February 2014 marked 20 years since her Ordination as a Deacon. Leanne came to know Jesus as her Lord and Saviour when she was 16. She prayed that God would come into her life, transform and use her. She feels very blessed and privileged to be involved in full time paid ministry in Campbelltown. 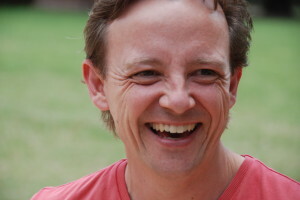 Simon Twist is an assistant minister whose passion is helping people grow in their faith. He and his wife Gill have three boys and a girl and the family all attend the 10am service together. 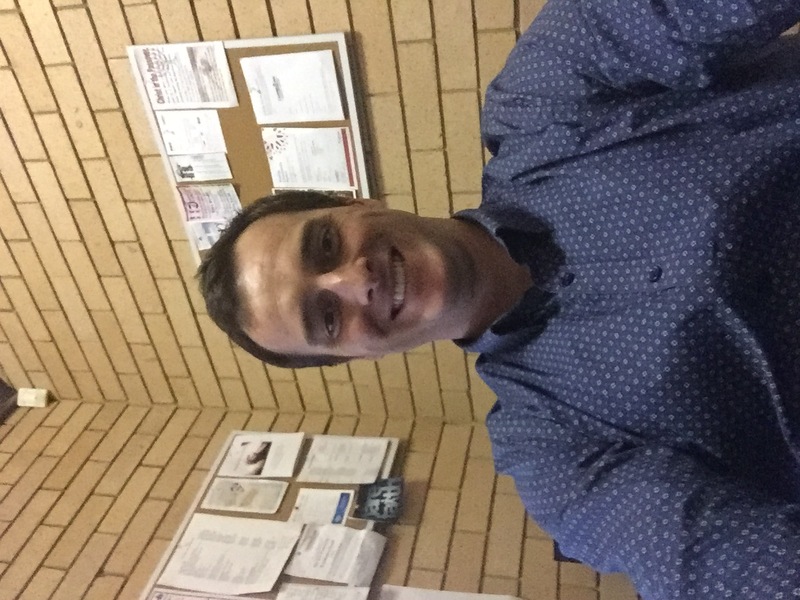 Simon grew up just south of Wollongong where he became convinced that Jesus is Lord and his Saviour and that nothing compares to the joy of knowing Him more and more. Mick joined our team after he and his wife Kat, along with their daughter Sophie, finished two years of student ministry with Campbelltown Anglican Churches. 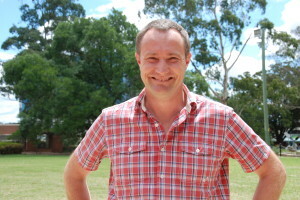 Mick loves the south-west, sport, and meeting with people to help them explore the claims of Jesus. 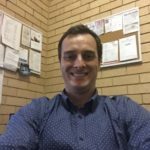 Jason is primarily responsible for St Andrew’s Anglican Church, Airds. He also works in the local high schools teaching SRE a few days a week. Jason is married to Melissa and they have three boys, Judah, Xavier and Archie. They love seeking and serving Jesus in the Campbelltown area and are passionate about seeing people become followers of Jesus. Jason loves fishing, soccer, cricket and anything sports related to relax. Michael has completed 6 subjects out of the 8 required, to obtain a Master of Arts in Theology at Sydney Missionary and Bible College and is the official Chaplain to the local Aboriginal Men’s Group “DMAC” (Dharawal Men’s Aboriginal Corporation). He has a heart for sitting with and listening to the hearts of our mob who gather regularly in the local park. Sarah and Kylie have the responsibility of coordinating the administration at Campbelltown Anglican Churches. If you have any questions about our church, feel free to visit the church office anytime from 9am-4pm, Tuesday to Friday. They would love to meet you!